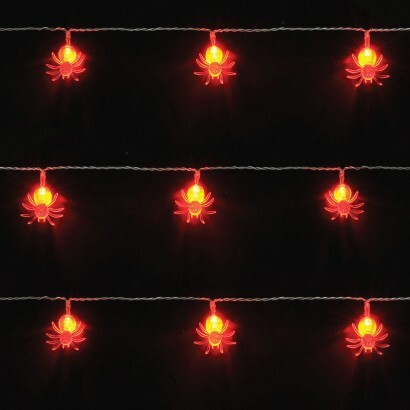 Up the spook factor in your home this Halloween with delightfully creepy Halloween string lights. 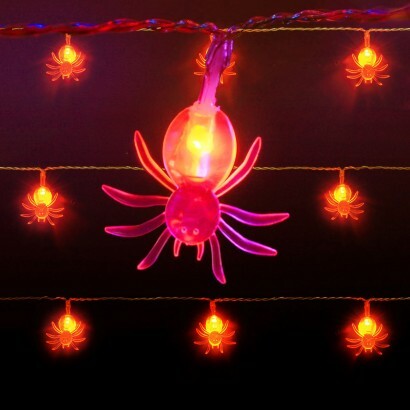 Ten spooky spiders are lit with LEDs illuminate the acrylic shapes to give an eerie fairy light effect. 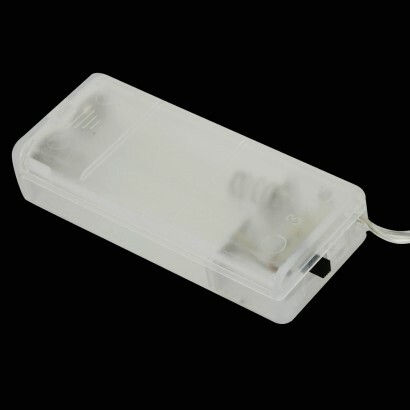 Battery operated, these themed string lights remain cool to the touch and can be placed anywhere in your home for a spine chilling glow this Halloween!